In The Old West, Sleeves Came In One Length, Long. 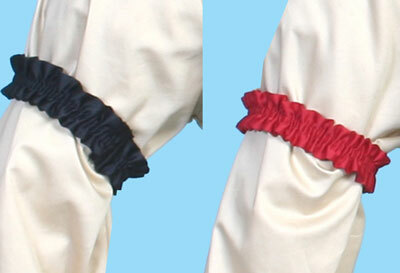 So Sleeve Garters Were Worn To Adjust The Sleeve Length. Made Of Jacard Fabric. Priced As A Pair.